The Super Oyster is designed to avoid the problems that users face with current High-Containment butterfly valves. The fundamental problem with existing solutions is that their design means that the contaminated surfaces, although they in theory isolate themselves once the two parts are put together, in practice they are completely immersed in the product flow during product transfer, and despite various complicated attempts to avoid the problem by adding additional gaskets or washing processes the end result often a residue of product on the contaminated faces when the two components of the valve are separated. 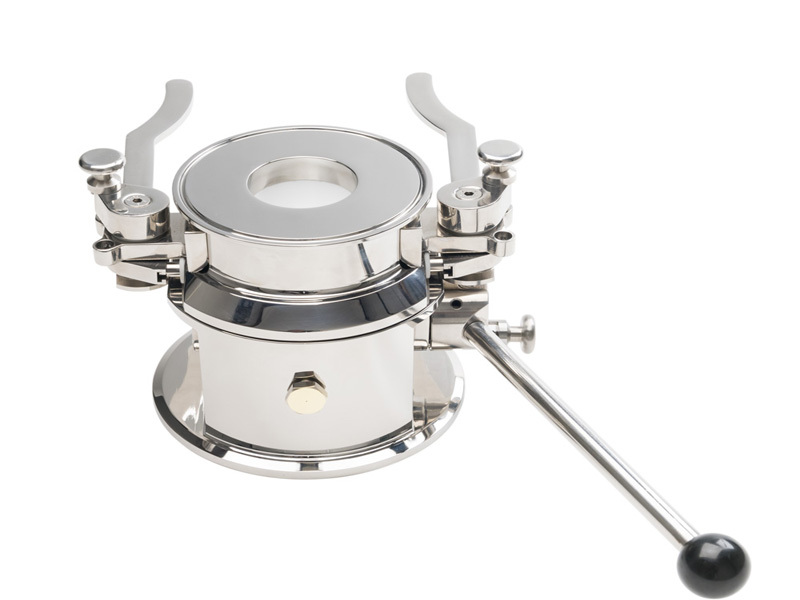 In order to get around this defect the Super Oyster High Containment from ValvEngineering employs a unique geometry which ensures that once the active and passive parts of the valve are brought together and the valve opened, the confined contaminated surfaces are removed completely from the product flow. This significantly reduces the risk of contamination and ensures a higher standard of containment, time after time. An additional advantage is that the opening is full bore. 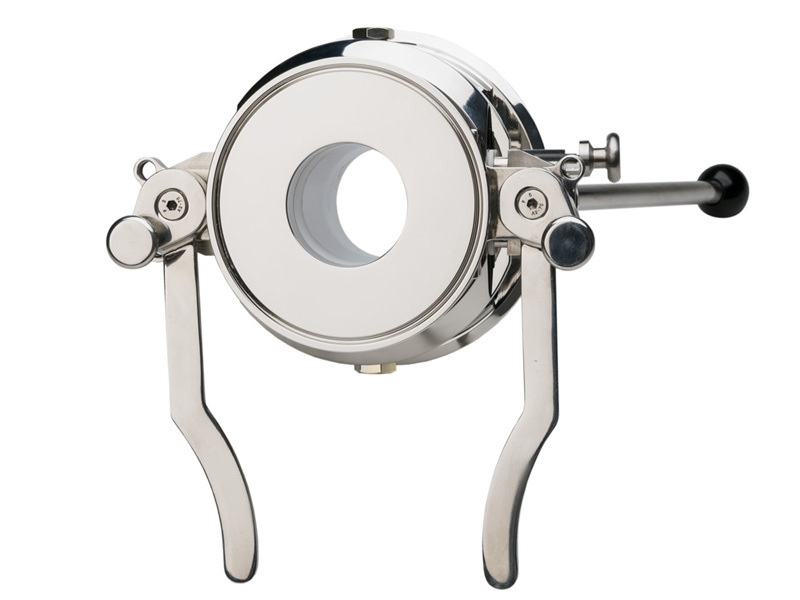 Unlike with a traditional butterfly valve there is no vane in the passage which especially in smaller bores can interfere with product flow and cause bridging. It also enables the valve to be used not only for product transfer but also to insert probes. 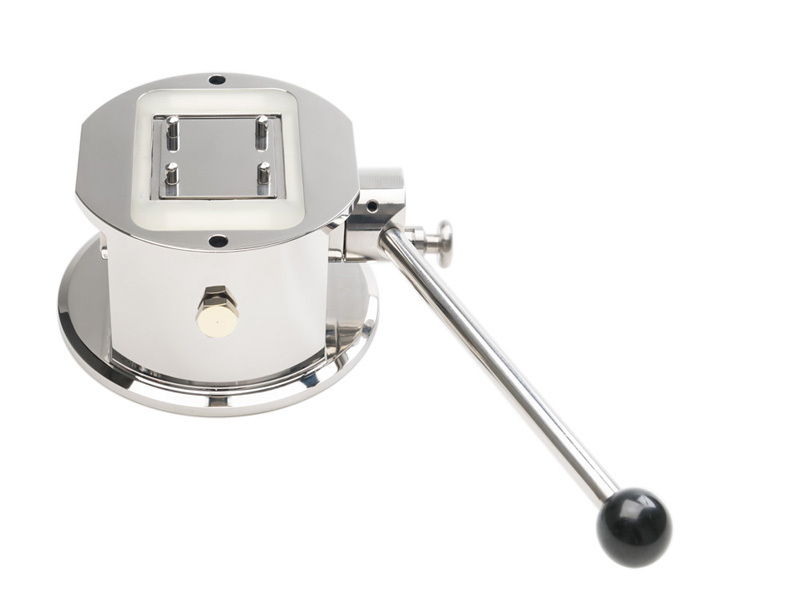 The Super Oyster valve is available in the following sizes: DN50, DN100, DN150, and a version with single use passive half will shortly be available as well. 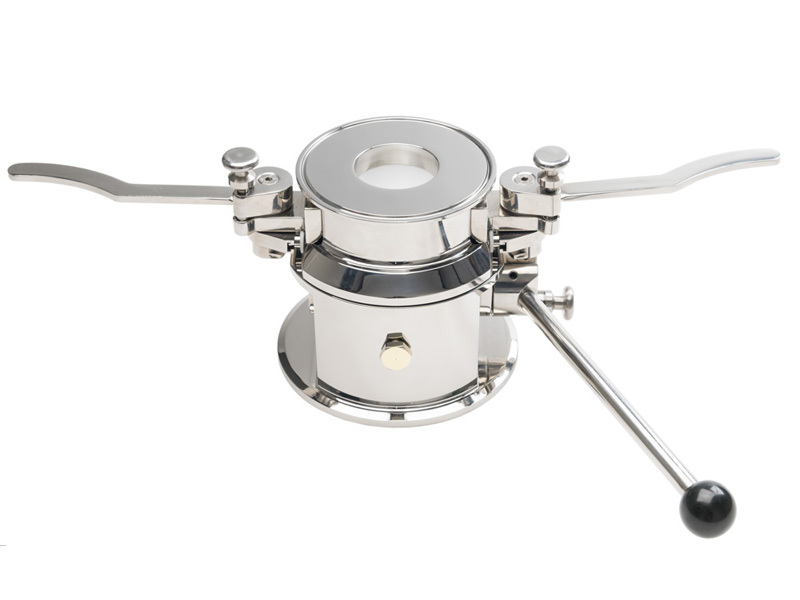 Valve Engineering Srl is a specialist manufacturer of valves for handling powders in the Pharmaceutical, fine chemical, food and cosmetics industries. We are located near the town of Lucca in Tuscany, Italy in an area renowned for its skilled mechanical engineers and designers.